Adopting fabric printing, the way of laser cutting can save up to the 1400RMB per day at most, it can save more than 400000RMB every year. What an amazing data! 1. 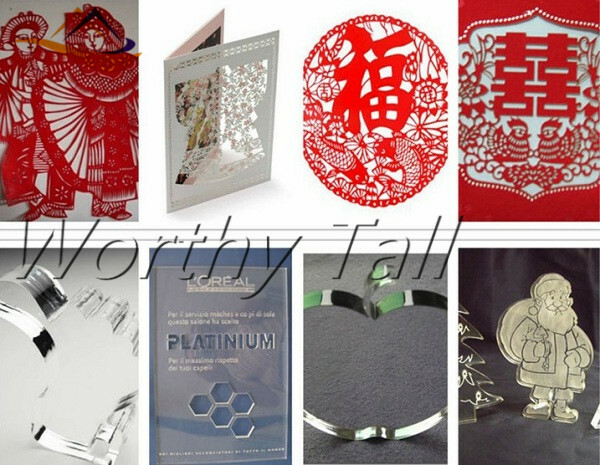 This product adopts the technology of superfine laser cutting. This product mainly deals with high elastic fabric and other materials that distortion occured in the process of printing or embroidery, it automatically corrects the deformation of graphics, and high-precision cutting can be achieved . 2. 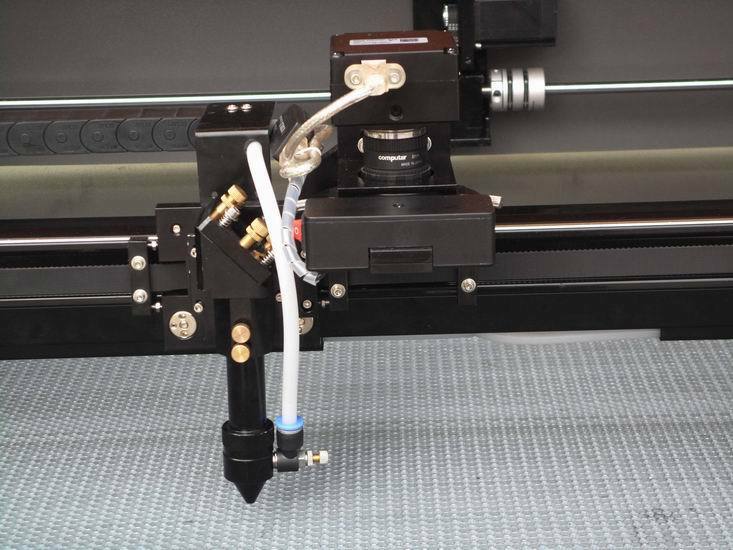 It has a characteristic point positioning sets of cutting, automatic extraction of contour cutting and various identify ways to ensure the high speed and high precision cutting of whole printed fabric. 3. 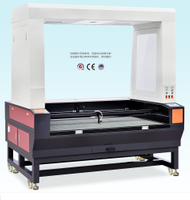 This product is 1.3 m * 0.9 m detection range of cutting and more intelligent with higher production, lower energy consumption and less manpower. It has five times cutting efficiency more than traditional manual cutting. 4. The cutting edge is flat and smooth without burr that can cutting cloth without leather burning, yellow edge, black edge and burning edge. 5. 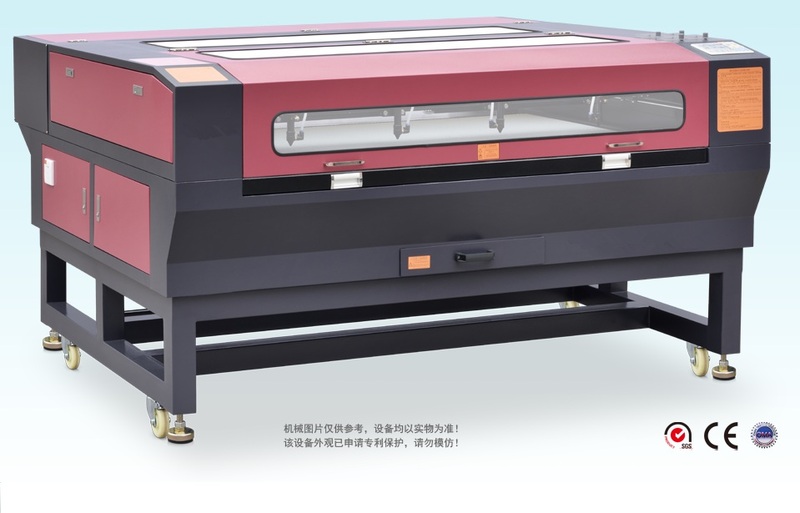 It equipped with honeycomb panel cutting table, which can effectively prevent the surface from deformation, and it also has the advantages of unpick and wash, not reflective, not easy to damage and can be repeatedly used. 6. In the process of working, it automatically discharge smoke and exhaust air downward, which significantly improving the working environment. PET,foam booard,electronic booard,rubber booard…etc,non-metal materials. Lead Time: After receiving customer's deposit, within 5 - 7 days. 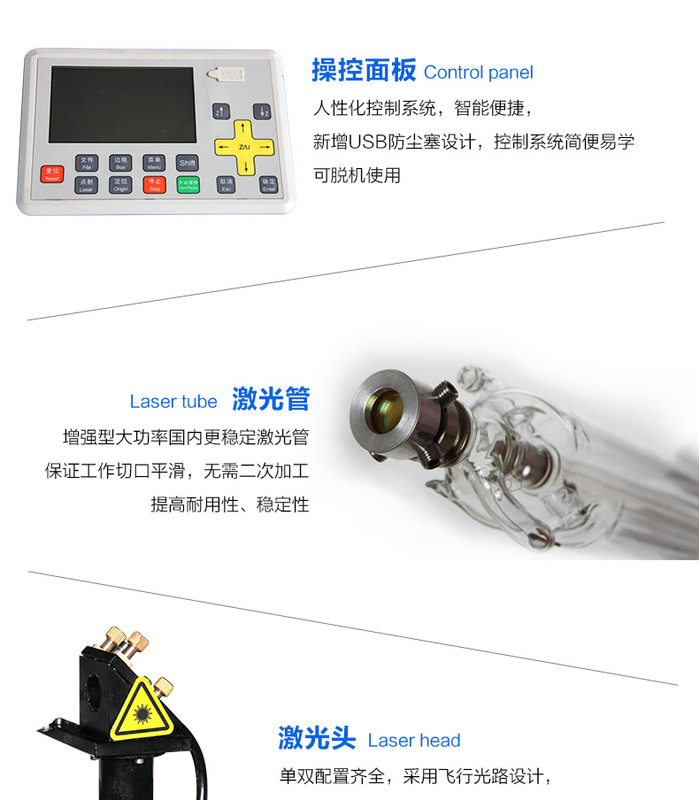 We strongly recommend our clients to order a laser tube, a set of mirrors (1pcs lens and 3pcs mirrors) along with the single head laser cutting machine so that they can be replaced by yourselves in the future when needed, saving delivery fee. Digital printing, sport ride suits, special-shaped flags, plush toys, pillow, swimsuit, curtains, trademark woven label, embroidered affixed cloth embroidery, embroidery, lace wedding dresses, car bone lace embroidery, etc. From users' requirement perspective,we will provide corresponding technical advice. 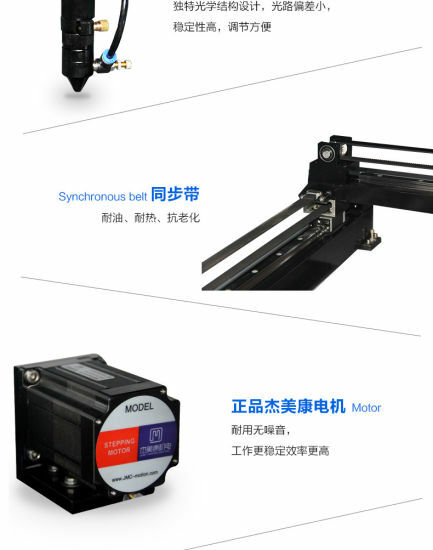 A whole set of equipment information and professional service,such as various production technological programme, Samples,equipment selection,etc. We offer user detailed equipment operating manual and then help individually user to carry out effective plan and equipment water,electricity, gas based on the actual situation. According to company contract,we will free transport equipment to customer designated place and send engineer on site to install and debug. Meanwhile, our engineer will train the equipment operator on practical process operation,equipment maintenance and safe operation,etc, to grant user to skilled at equipment operation procedures and every operator can use it normally. After service call is avalanche for 24 hours to provide all aspects of service. 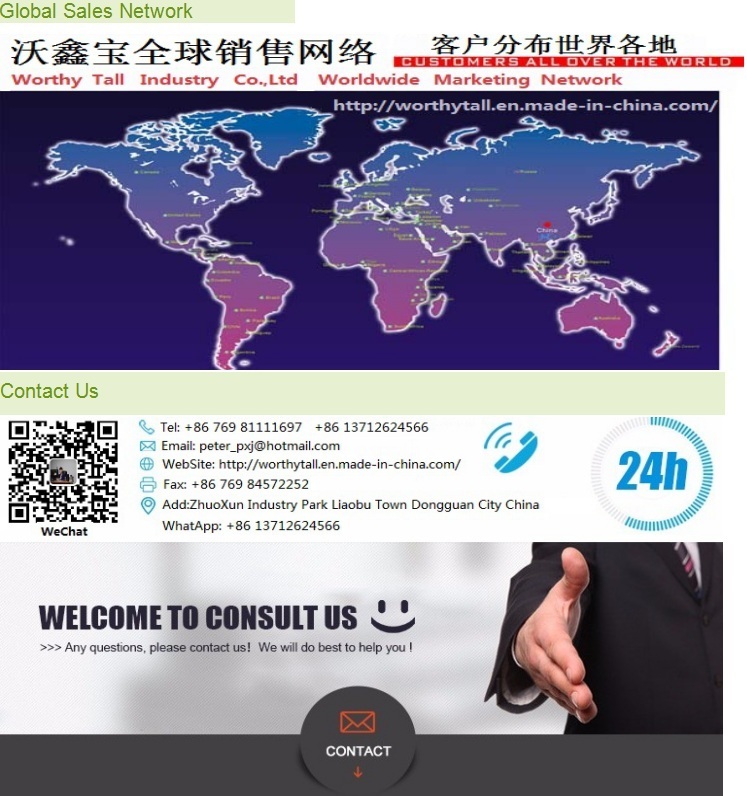 Under warranty,we will sent irregular engineer to customer site for routine maintenance and inspection,solving user's technical question and offering further training. We promise:Free maintain in one year warranty,After warranty, also supply corresponding technical support and software could be lifetime offered. Solemn commitment: Service response is within 24 hours! 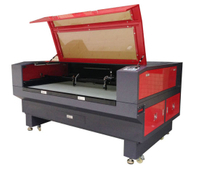 We are also the proffessional factory to produce Die Board Laser Cutting machne. 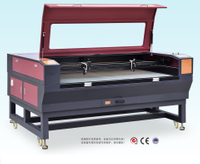 400W CO2 laser cutting machine. 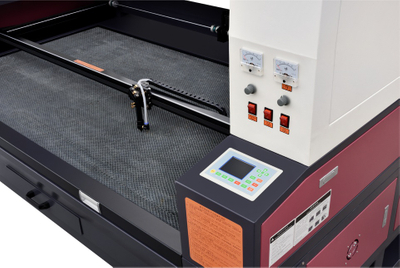 600W CO2 laser cutting machine. Manual steel rule bender machine. 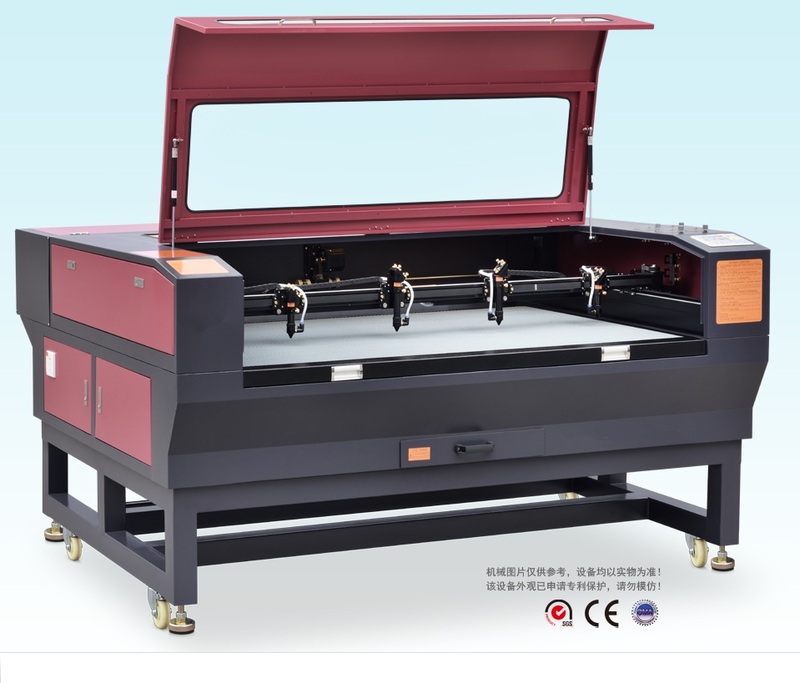 Auto Balde Bender Machine for die board making And also being the experter in Mattress Quiling machine for bedfabric industry sewing machine, multi-needle quilting machine . 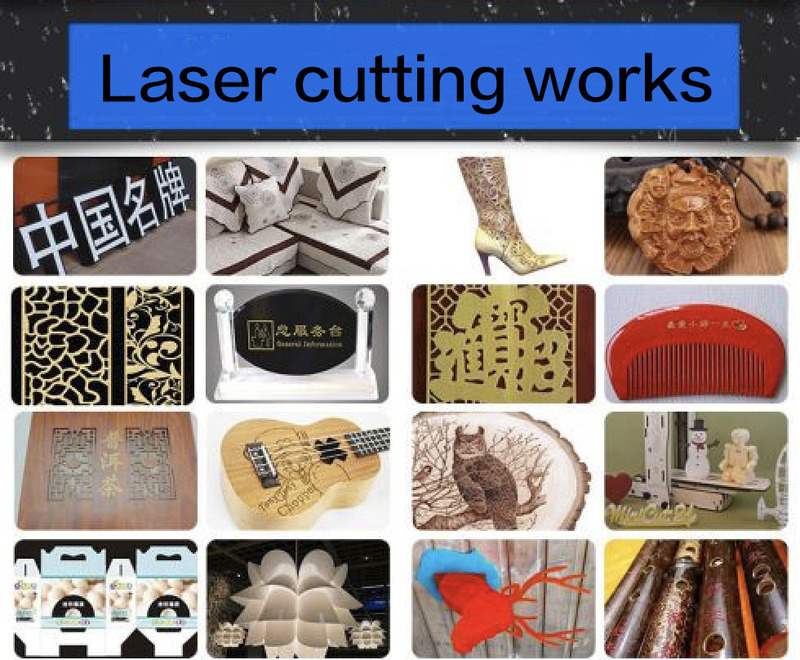 MDF laser cutting machine, paper laser cutting machine, plastic laser cutting machine,wood laser cutting machine,acrylic laser cutting machine, glass laser cutting machine also our competive products. Any more product information, please contact us ! Customer Needs is my Pursuit !